Just one short movie named ‘Viva’ and he became an overnight star in the social media. 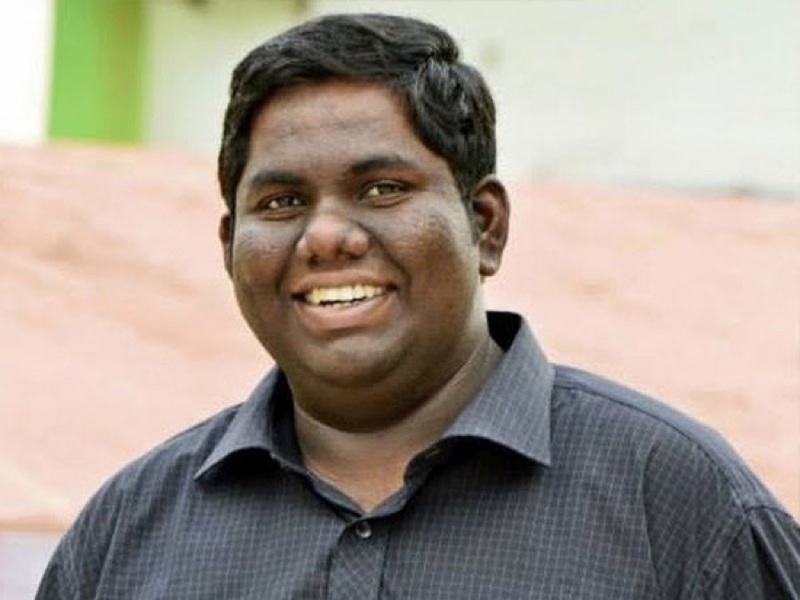 He was also accused by Sri Reddy in the casting couch controversy and would form an interesting episode inside the house when the two actors meet and gear up for a face-off. 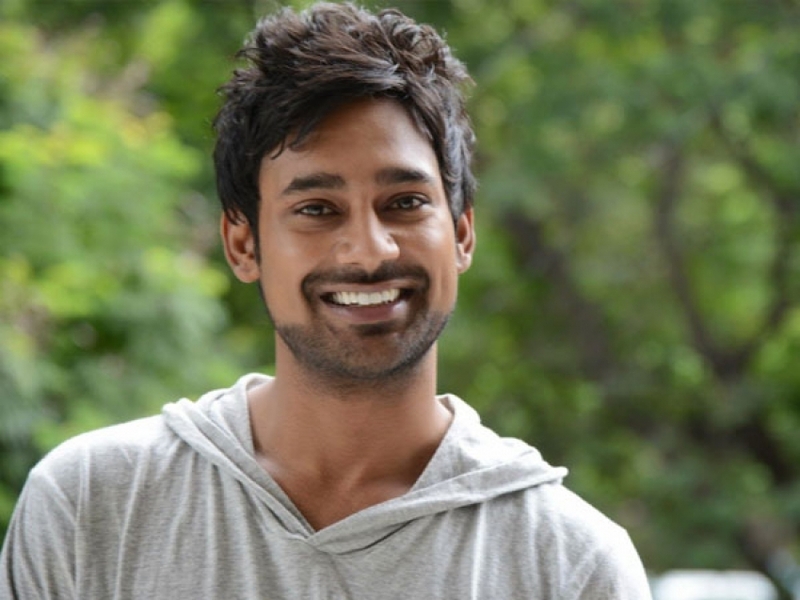 Another young actor who started his career on a promising note with b lockbusters such as Happy Days, Kotha Bangaru Lokam, is now out of opportunities and form. A one-time heartthrob of Telugu Cinema with b lockbuster hits under his belts such as Nuvve Kavali & Nuvvu Leka Nenu Lenu, lost his sheen in the later stages. His last outing, Idhi Naa Love Story, remake of Kannada Blockbuster, Simple Agi Ondh Love Story, bombed at the box office. Will it be a Tarun 2.0, post Bigg Boss 2? Another T-Town actor who could be seen in many movies in various character roles is now on the quest of a different variety. T he T elevision a nchor who has sizeable fan following in the social media would be an instant connect amongst the younger generation audience. A good opportunity for the person who has abundance of experience in handling and facing smaller screen camera. The most controversial and happening actress for all the wrong reasons. The young lady targeted many cinema celebrities and took social media by storm with her comments, abuses, allegations and actions. It would indeed be an interesting contestant who will likely invoke many controversies, fights and eruptions.